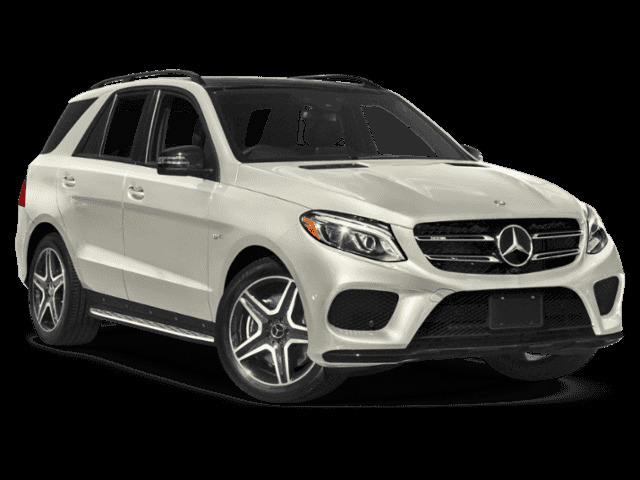 HUGE Savings, on all remaining 2018 model year GLE’s. 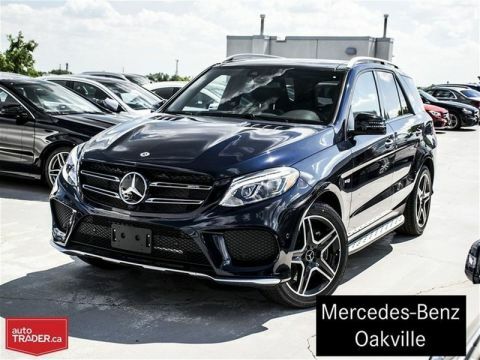 These vehicles will not last long, and are PRICED to SELL! Lease rates starting as low as 2.9%, and finance rates starting as low as 1.9%. Please call today for your private one on one consultation, and test drive. 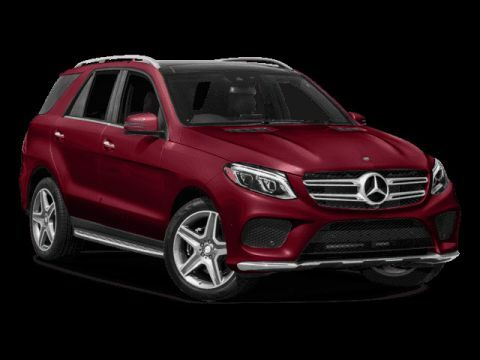 Mercedes-Benz Oakville is the proud recipient of the "Star Dealer" award for an unprecedented 8th year. 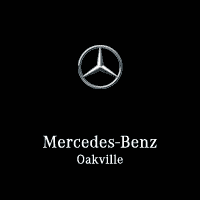 Mercedes-Benz Oakville is the only Mercedes-Benz dealer in Canada to achieve this honor for 8 years.